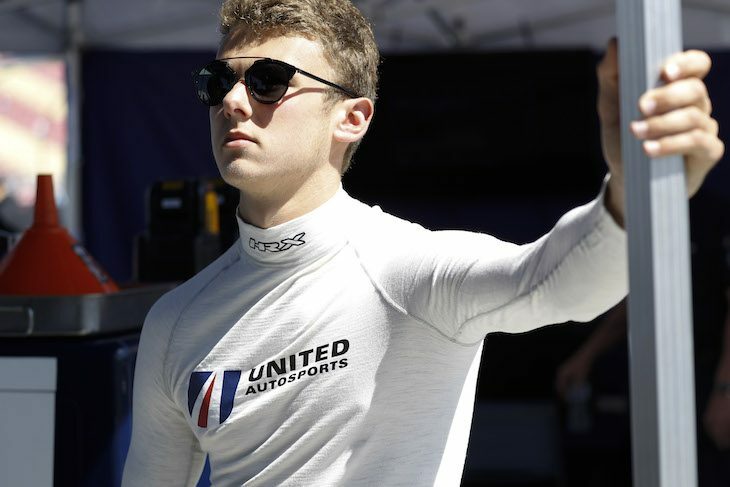 In under 12 months Phil Hanson, who turns 19 next week, has progressed from a raw talent to a key component in an increasingly impressive United Autosports LMP2 set-up. Hanson teams up this weekend with Bruno Senna and Paul Di Resta at the penultimate round of the Tequila Patrón North American Endurance Cup with the form book from early running at Watkins Glen seeming to indicate that the LMP2 spec cars are finally capable of being competitive with their US-only DPi classmates. 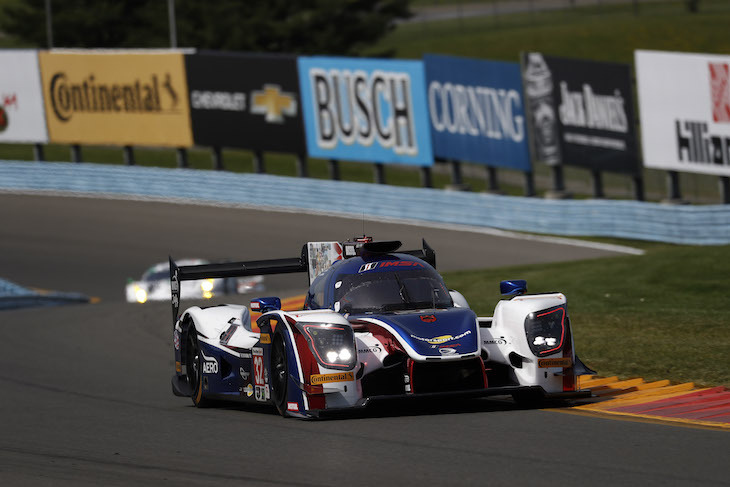 The Sahlens 6 Hours at the Glen is one of the IMSA Series’ Blue Riband events and already the transition in form that 2018 has seen from Hanson is paying dividends at the super quick, ‘old-school’ circuit, the teenager setting impressive times to put him ahead on the timing screens from some very well-established Pros. 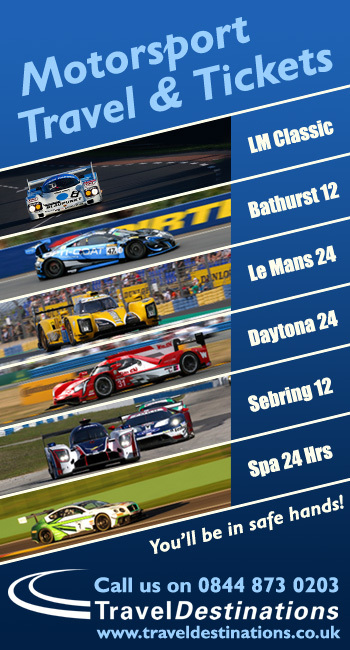 Free Practice has seen the #32 Ligier post extremely competitive times, and the combined pace of the pair of ex-Formula One Pros and their young team-mate looks set to see potentially their most competitive run yet in the IMSA Series after front-running performances at both Daytona and Sebring. That was despite a growing theme that the Gibson V8 engined LMP2 car has been out of step in competitive terms with the DPis, these cars featuring factory-supported engines and modified suspension. After leading the race at Daytona, late-race gremlins ultimately ensured an unrepresentative 13th class finish for Londoner Hanson plus co-drivers Fernando Alonso and Lando Norris. 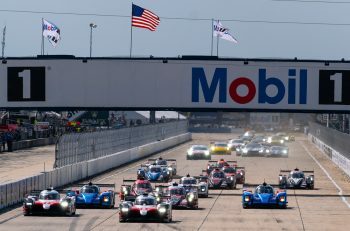 Phil, along with Di Resta and Alex Brundle, then recorded an encouraging fifth place in the Mobil 1 Twelve Hours of Sebring. 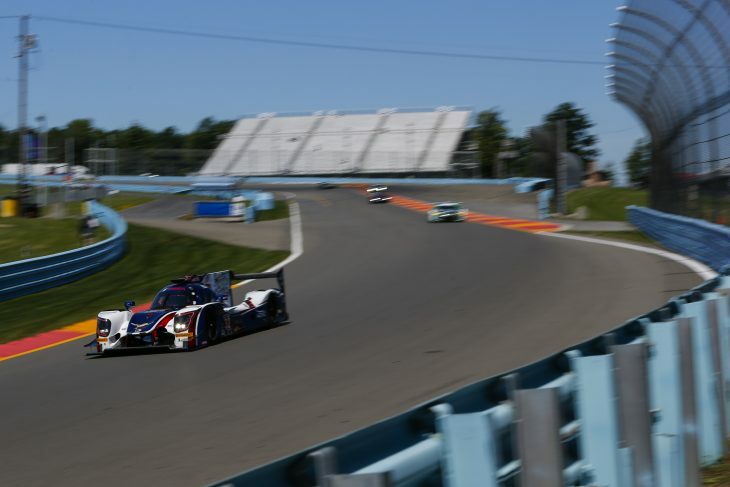 All of that leaves Hanson lying 10th at the midway stage of the Tequila Patrón North American Endurance Cup, and whilst Bruno Senna has raced before at Watkins Glen, neither Di Resta, nor Hanson had previously visited the circuit, home to the US Formula One Grand Prix from 1961-1980. With temperatures predicted to hit 100 degrees for tomorrow’s race, it’s going to be a long, tough battle to bring the #32 home to close the gap on the Series opposition. On the upside, the form book looks better for Hanson race by race, whether in Europe or the USA, he’s playing a full part in bringing the team to the front. “I’m always looking for a win every race I start, he said. After an offseason spent testing and training, Hanson has emerged with a new, more intense, and more focused outlook on his racing, taking every opportunity to find an edge. 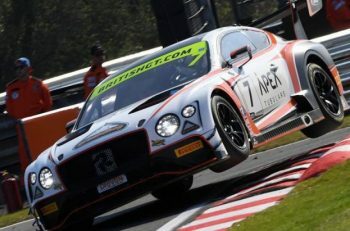 “It’s very true that I’ve never been to the Glen but I have taken the opportunity to drive it on my PlayStation and to watch many ‘onboards’ before getting here – Of course that is not a substitute for racing here – but it most certainly plays a major role in closing the knowledge gap, learning the track, and the lines. “After what was eventually a disappointing Le Mans (his car crashing out in the hands of Di Resta after a very competitive run) it’s been a matter of refocusing for this race, I was straight back in the gym last week and by the look of things that might pay dividends in the heat here.